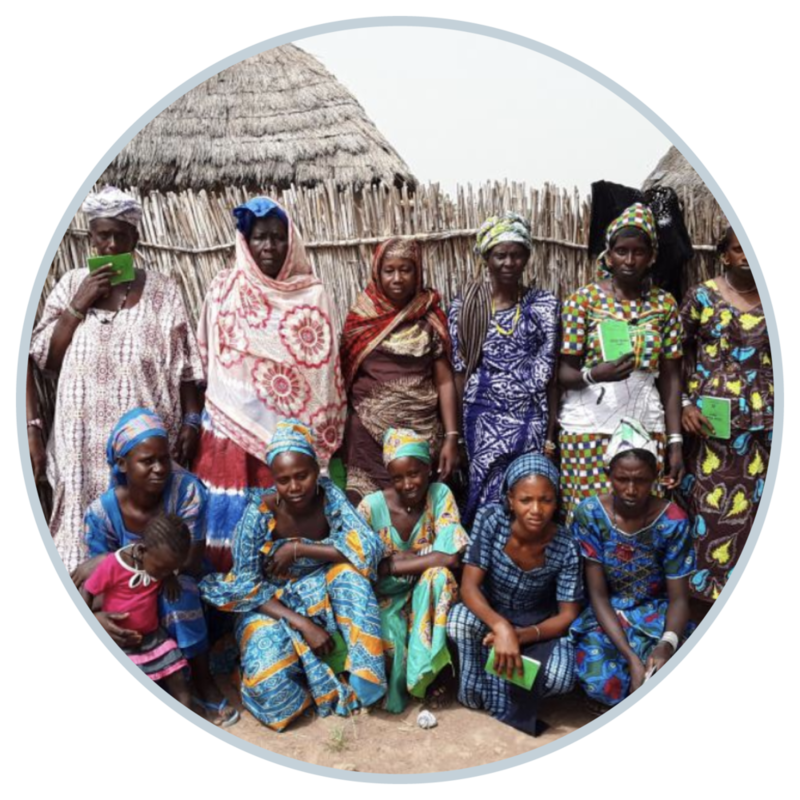 Here at Dream Board Digital, we allocate a portion of your project fees to giving back and supporting women worldwide via Kiva. Kiva is an international nonprofit, founded in 2005, with a mission to connect people through lending to alleviate poverty. We support one woman or women’s group per month in realising their dream. That’s twelve lives changed a year through your support! This group is made up of 15 women who live in the same area. They are connected through family and friendship. As their primary occupations, they work in agriculture and business. Boury is the star borrower. She is standing on the far left of the photo with her hand raised. She is married and the mother of two children. She is a farmer. She will purchase seeds with this loan, and at the end of the harvest she will sell peanuts. The profits from this business will help her meet her family's needs and reinvest.